Although many of you send us your work all season long, you probably don’t know a whole lot about what the lab looks like or how we actually operate during our busiest months. 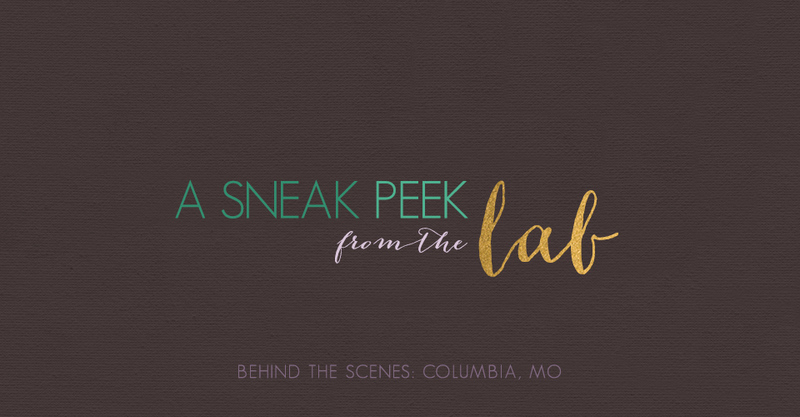 Check out a few quick photos we took around the Columbia lab. Our craft is transforming your beautiful photographs into meaningful and tangible keepsakes. 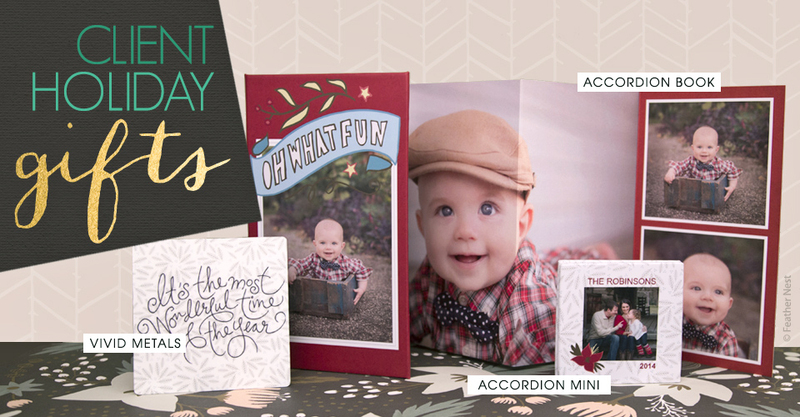 Offer your clients something special this holiday season and show them how much you appreciate their business. 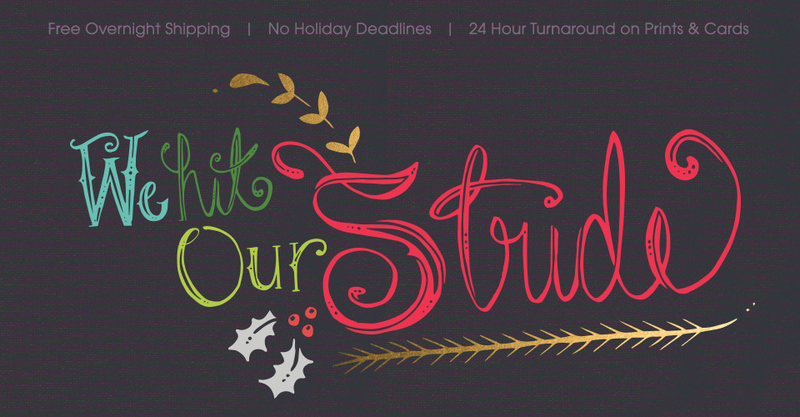 We understand how important it is to deliver on a promise, especially around the holidays. That’s why your favorite photo lab is working around the clock all season long with extended hours and lightning fast turnaround. © 2018 Miller's Professional Imaging. All rights reserved.